Time for another Trader Joe’s dish! 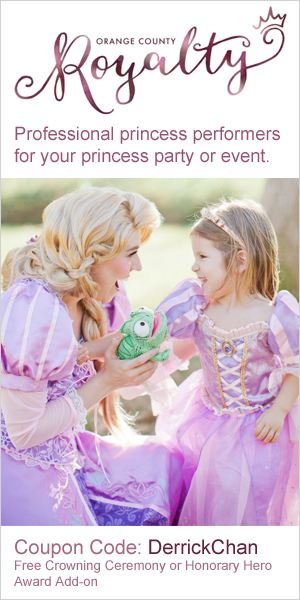 This week we are going to make french toast. 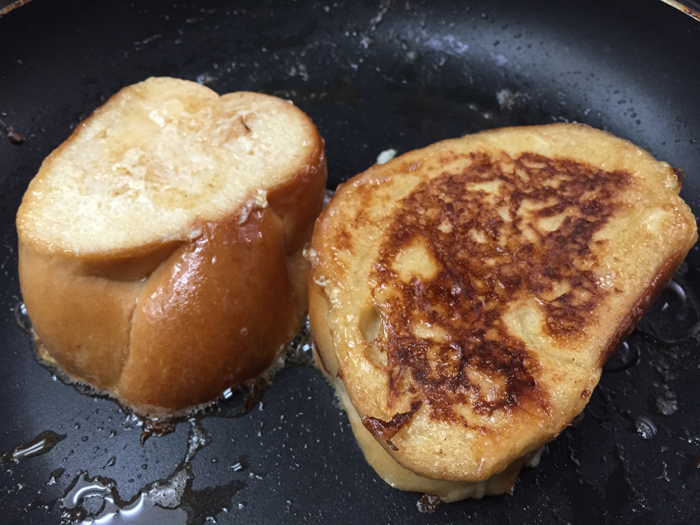 Making a good french toast is not difficult, it just takes a little knowledge, a few ingredients and a trip to Trader Joe’s market. 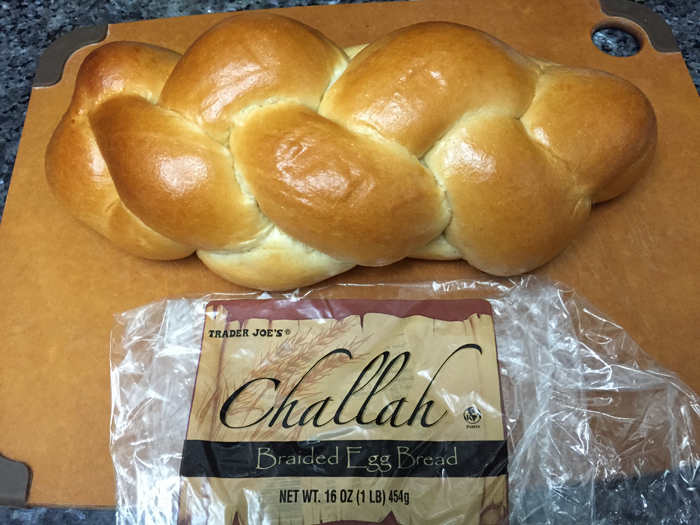 First, you will need a nice egg based bread like the Challah braided egg bread from Trader Joe’s. 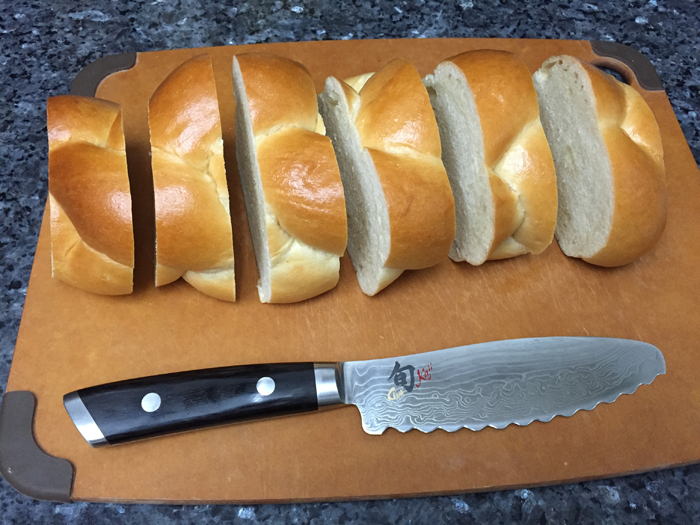 Cut your bread into 1″ to 1 1/2″ thick slices and leave it out overnight so the bread can become stale. Yes, you heard (read) me correctly, you want to make the bread stale because it will absorb the egg custard better if it is stale. This is the same method in making a good bread pudding. 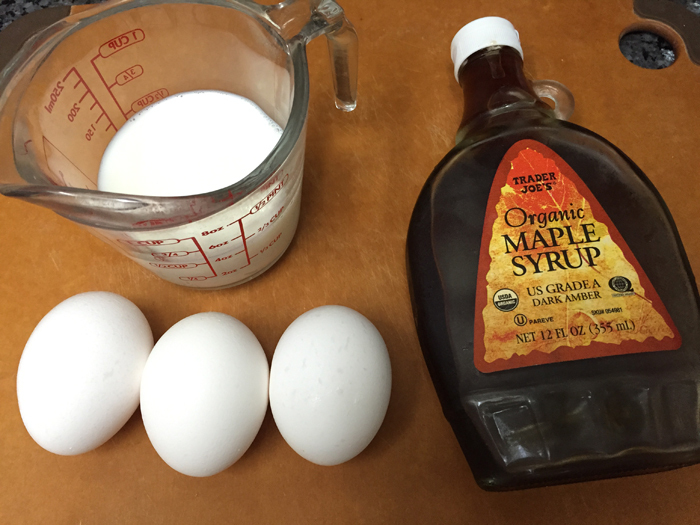 At the same time, take 1/2 cup of whole milk, 3 eggs and about 2 Tbsp of high quality maple syrup and mix it all together to create the custard base of your french toast. 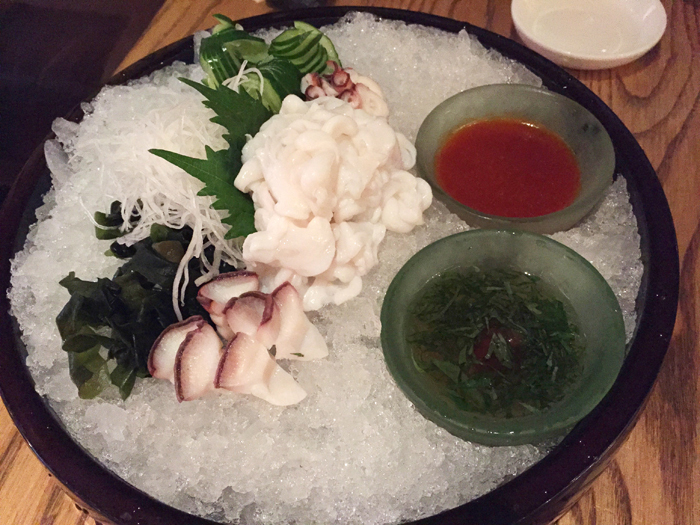 Whisk it all together and seal it in a covered container and refrigerate overnight. The next day (or even two days later) take your stale bread and soak it in the custard mix for at least 2-3 minutes on each side. The longer you let it sit the more moist the center of the french toast will be. I like mine at 3 minutes because I like it soft and custard-like but still with a bread texture. I am not a fan when it gets too soggy in the middle. A basic rule is the thicker the bread, the longer you will need to let is soak. 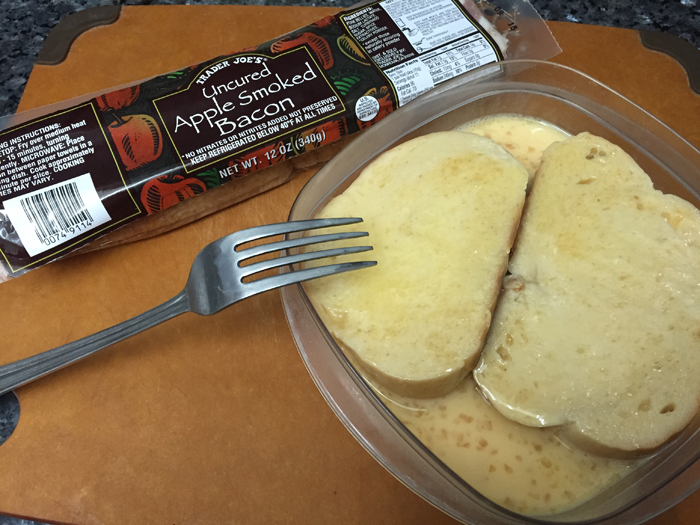 If you noticed some bacon in the picture above, I just had to break out the Trader Joe’s uncured apple smoke bacon because it wouldn’t be a french toast breakfast without some crispy bacon. 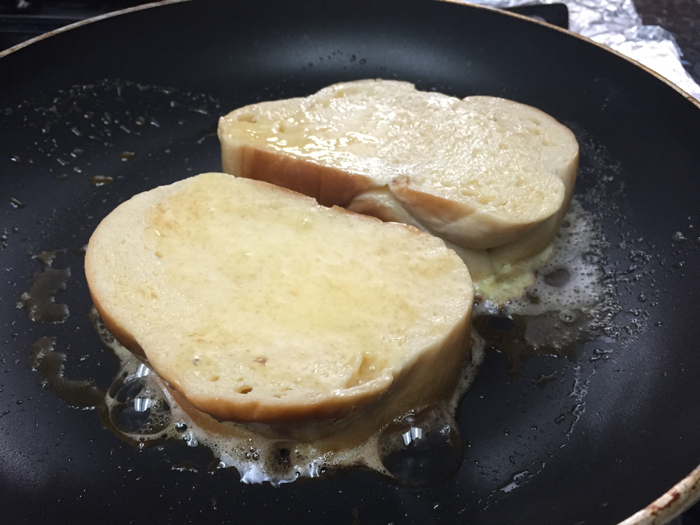 In a non-stick skillet, melt some butter over medium-low head and place your french toast into the pan. Swirl the bread around so the butter evenly coats the pan and cook on low heat for roughly 3 minutes on each side, until the bottom of the bread is a nice golden brown. 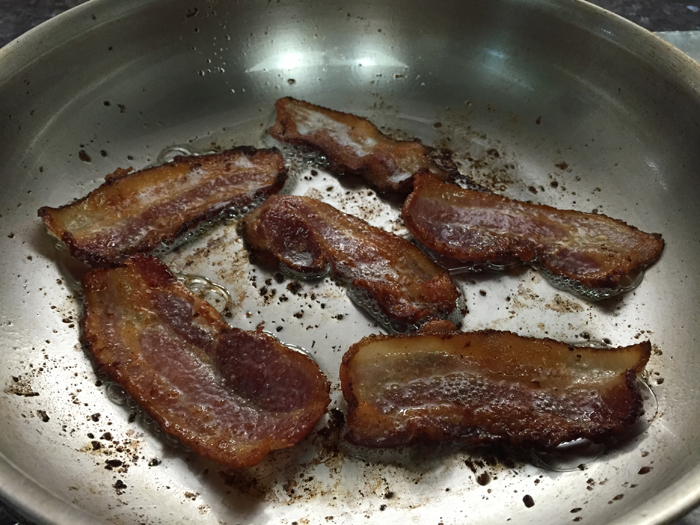 During this time, you will also want to bring a stainless steal pan to medium heat and start to cook your bacon. 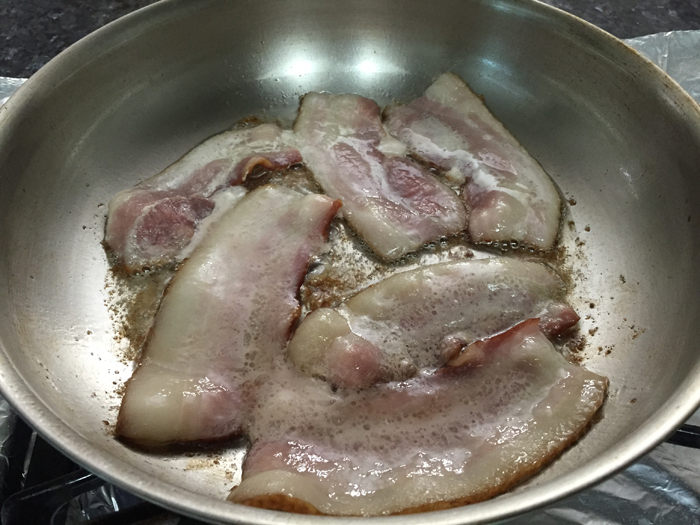 Don’t bother adding oil to the pan, the bacon fat will melt and provide all the oil you will need. Flip the french toast when the bottom looks like the picture above (right toast), I took the above picture just after flipping the toast on the right, so the toast on the left is what your french toast will look like when it is time to flip it. By the time your french toast is done (assuming you are making two servings of French Toast), your bacon should also be done. 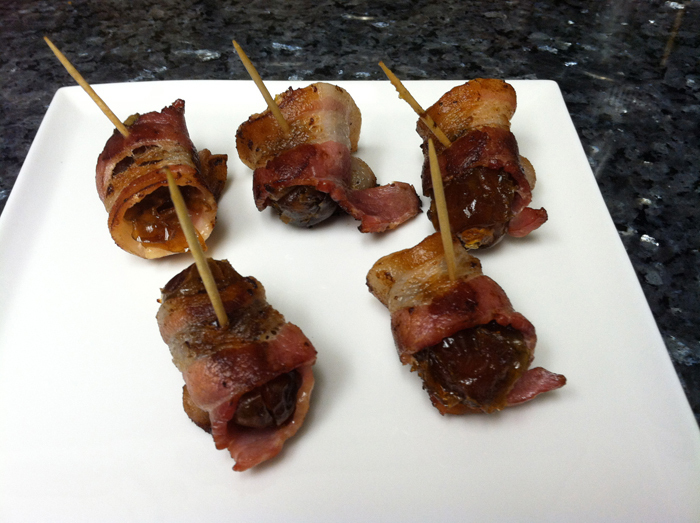 You may need to drain out some of the excess bacon fat. One of the secretes to cooking perfect bacon is to cook it low and slow, don’t rush it on high heat or you will burn your bacon or it won’t be crispy. When your bacon looks like the picture above, remove the bacon and place onto some paper towels. 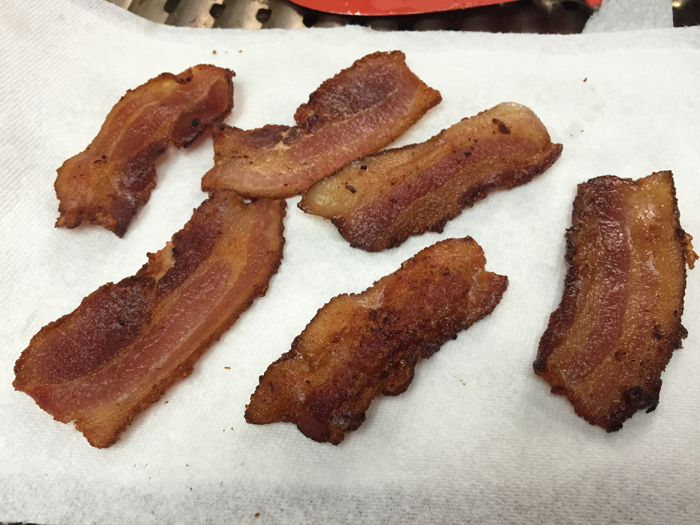 Let the bacon grease soak into the paper towel, after a few minutes your bacon should be nice and crispy. Now just plate it all together, add some fresh fruit, powdered sugar and high quality maple syrup. 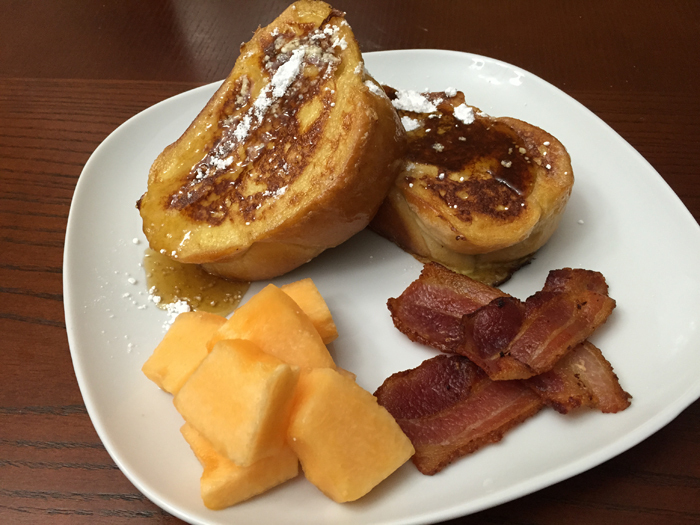 Now you are ready to enjoy the best french toast you’ve ever had!